MANUFACTURER FACTS Est. 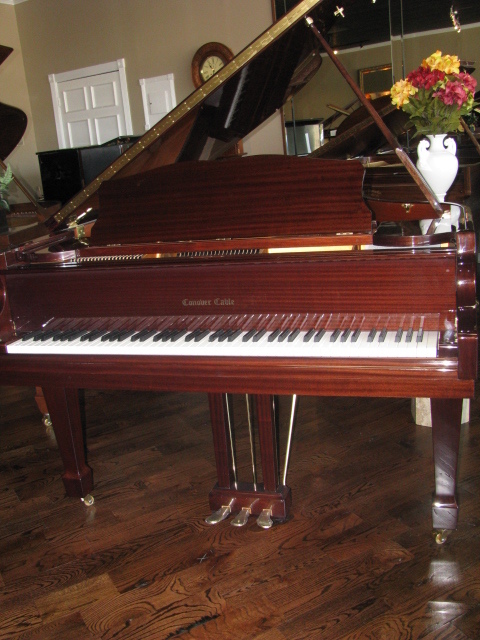 1883 by J. Frank Conover, ILL Now is manufactured by the worlds largest piano mfg. Samick Music Corp. Where structural integrity and musical performance must be at their highest. You can expect great tone, consistent touch, and exceptional tuning stability. Furthermore, they are affordable.